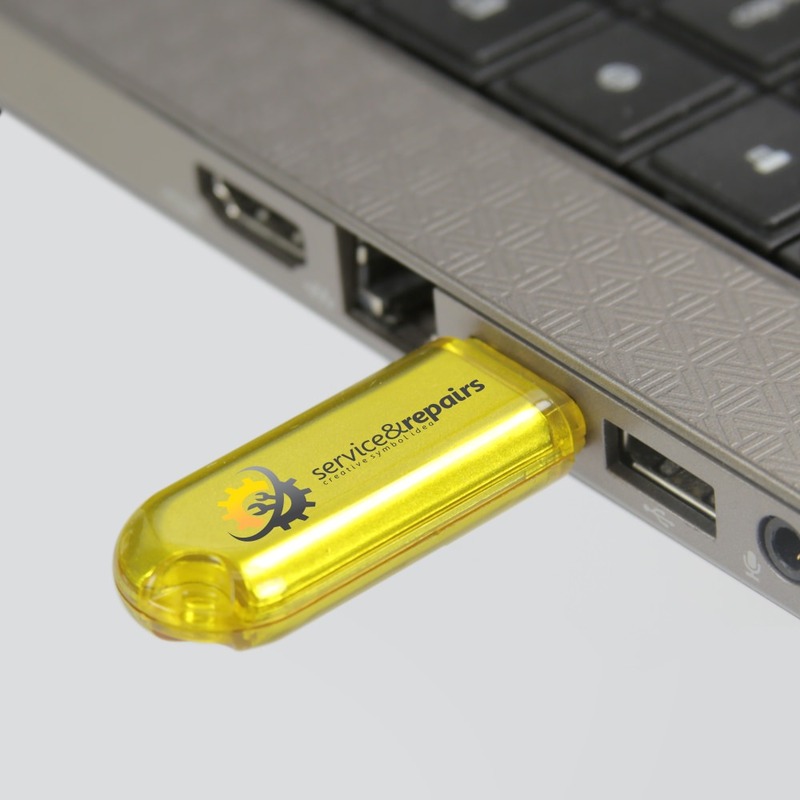 The Capsule custom memory stick is just what the doctor ordered! 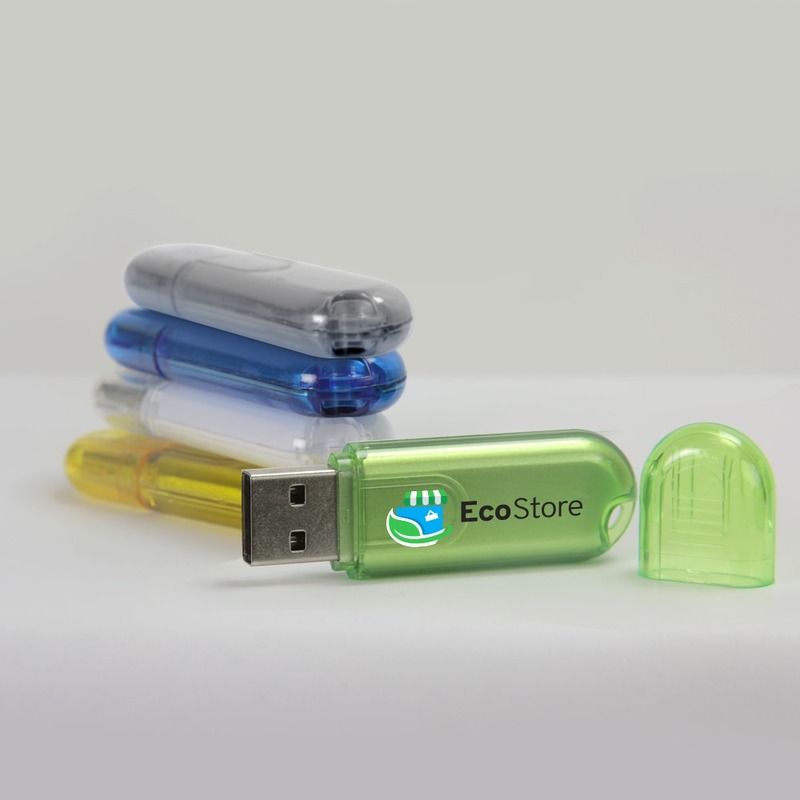 With a shape inspired by the medical industry this personalized USB stick comes with a cap and a built-in key loop for easy transport. It’s made out of a durable, shimmering plastic that will keep your drive safe and look good doing it! 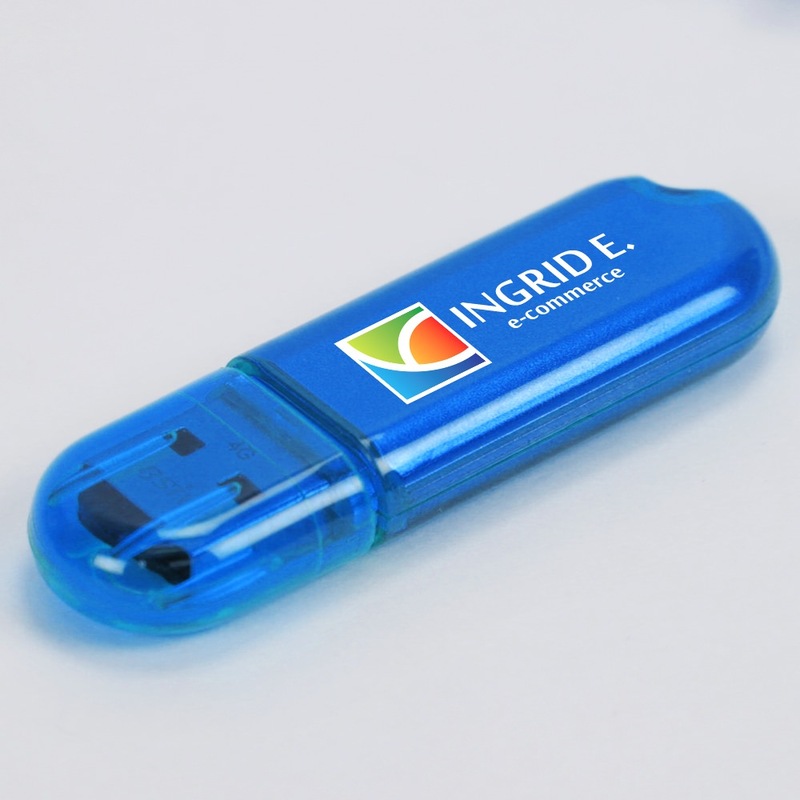 Personalize your Capsule by placing your logo on it with our FREE 4-Color Silkscreen. It also comes with up to 100MB of FREE Data Preloading! 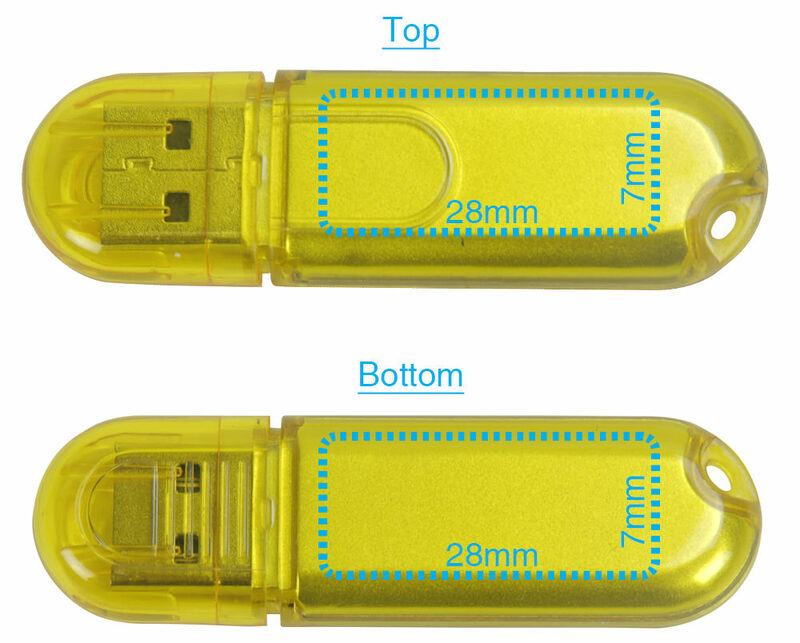 The customizable USB drive has storage capacities ranging from 128MB to 64GB. It is available with FREE shipping. Turn time for customizing is within 7 business days. 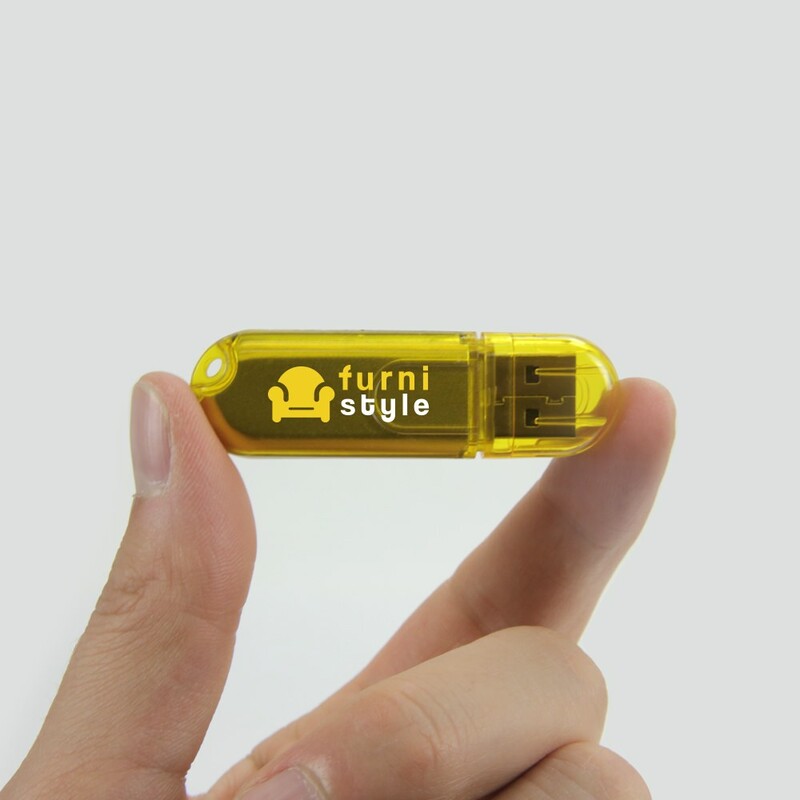 The Capsule custom memory stick is just what the doctor ordered! With a shape inspired by the medical industry this Hi-Speed USB comes with a cap and a built-in key loop for easy transport. It’s made out of a durable, shimmering plastic that will keep your drive safe and look good doing it! Personalize your Capsule by placing your logo on it with our FREE 4-Color Silkscreen. It also comes with up to 100MB of FREE Data Preloading! 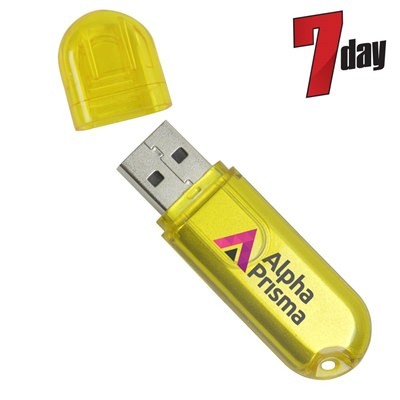 This branded flash drive has storage capacities ranging from 128MB to 64GB. It is available with FREE shipping. Turn time for customizing is within 7 business days. The Capsule is available with FREE shipping. Turn time for customizing your Capsule is fast: It can be ready to go within 7 business days!